I think it is the creamy, peanut dressing that makes it taste “pretty”. It is to die for! Just note that if you take a taste of the dressing before it is mixed into the salad, it may taste a little strong. But do not be alarmed, once it is tossed into the salad, it evens out perfectly. The absolute best part about this salad? It tastes just as good the next day. All it needs is a quick re-toss because some of the dressing may have sunk to the bottom of the dish. So what that basically means is that you can take this colourful dish to work the next day. Not having to think about what I am going to prepare for lunch is a huge plus for me. Nothing screams summer more than a crispy, crunchy, Asian cold noodle salad infused with a refreshing peanut, cilantro and lime dressing. Cook the noodles in a medium sized pot according to the package directions. Drain and rinse the noodles with cold water. 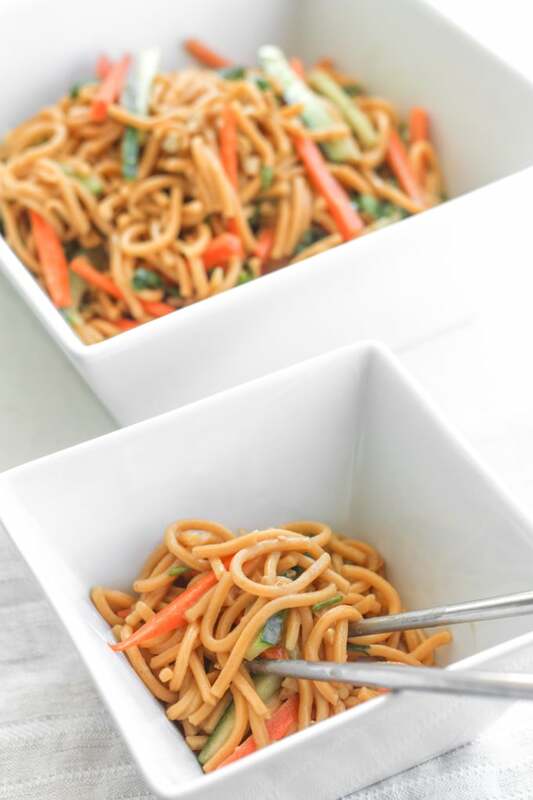 If the noodles you have used are not pre-cut in short pieces, cut them into 2 or 3 inch pieces and set aside. 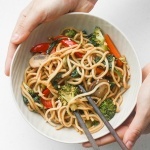 In blender, add the peanut butter, soy sauce, rice vinegar, sesame oil, lime juice, honey, garlic and red pepper powder. Blend until smooth. In a large bowl, combine the remaining ingredients. Add the noodles. 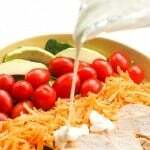 Pour in the salad dressing and toss until all ingredients are fully coated. Serve cold. This is a really great dish. The only thing that would make it better is the nutritional information attached to the receipe so anyone with Diabetes can easily have some and know the carb count. Yum! Looks good. I love noodles, but I do need more protien. THanks for the tips! I haven’t ever been a huge fan of cold noodles, but this looks really good. I am going to have to give this a try. I like when salads taste good the next day too. This looks good. I’d try it. This looks so good. 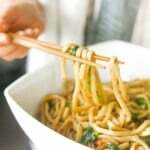 I seriously love Asian noodle dishes! I am adding this to my shopping list! You recipe looks wonderful. I make a peanut butter sauce that we put on noodles. Oh it is so good! I bet your recipe is fantastic! Thanks, Kristi! 🙂 Peanut butter sauce + noodles = amazing!! 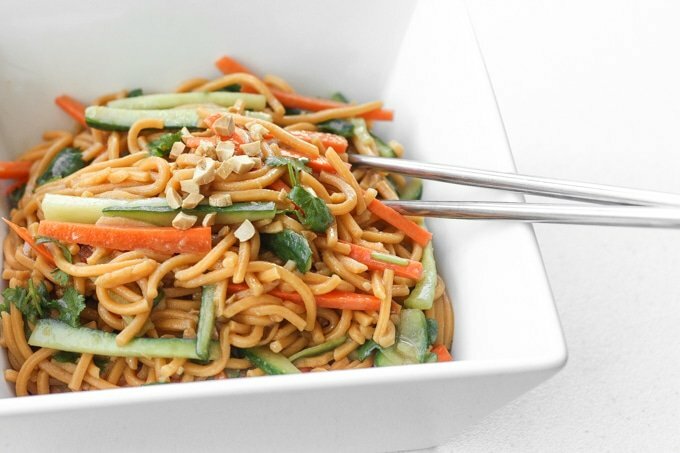 Asian cold noodle salad is literally the best! 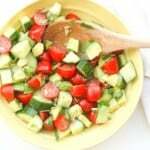 I would love this salad right now! The moment you put cilantro in there, you stole my heart. 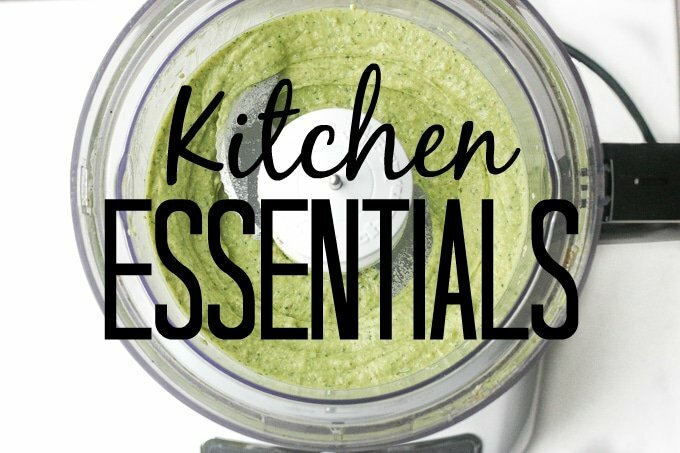 I love the cilantro, lime and peanut combo. 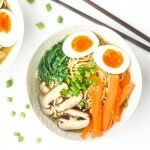 I don’t think I could do cold noodles but I’d heat this up! Give it a try 🙂 It is so refreshing with the crunchy cucumber and carrots! I have never tried heating it up, but it could definitely work.. I would maybe add some sautéed veggies instead of the raw ones. I’m used to the cold noodles that Japanese have during the summer season. It is normally served with a cold soup. 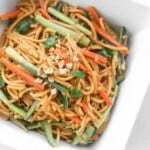 I’ve never tried this kind of noodle salad before! It looks so good and it’s definitely perfect for the summer weather. Thanks, Elizabeth! And great idea… this would be perfect with a cold soup! I never had cold noodle salad before! I love all the pretty colors! I had something like this at a restaurant once! 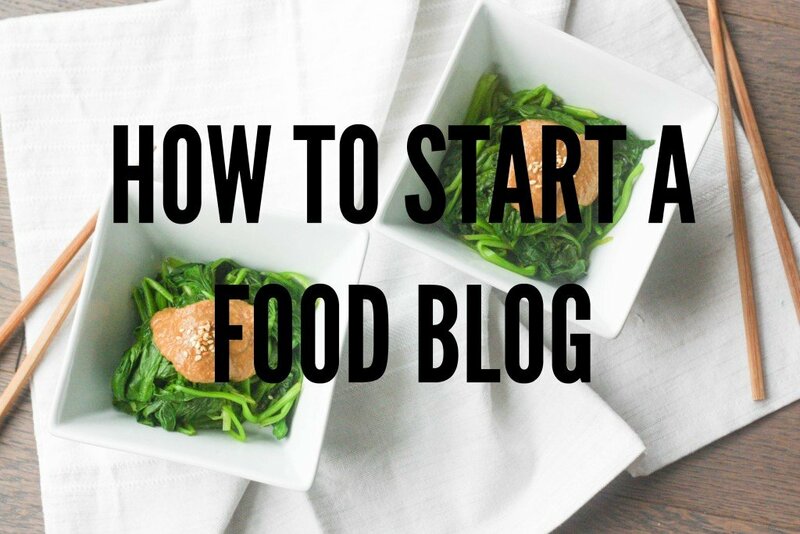 Pinned this and totally going to make it–it looks delicious. This is something I have to try. It should be delicious! This looks interesting. Not sure I would be brave enough to try it, though. You had me at peanut lime dressing! I love anything with peanuts, the addition of the cilantro makes me super happy (as I always want to put it in everything I make!) can’t wait to give it a try! Looks so delicious. I have been looking for lunch ideas as I start my placement on Monday. I will definitely try this out I love the colours in the bowl! I need to make this for my husbands lunch. He would love it instead of a sandwich. I agree with your husband! It totally beats the typical lunch sandwich! Awesome recipe! Will try it! 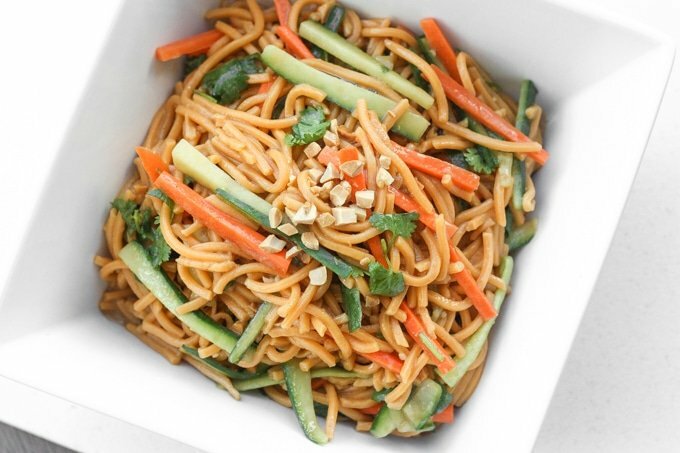 I used to love these crispy Asian noodle bowls. Then I couldn’t eat nuts so I miss that part of the recipe when I make them at home. 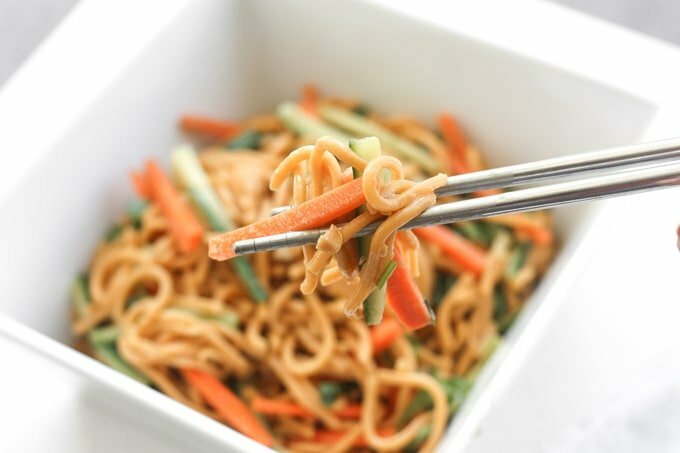 Yes, this also tastes great without the peanuts/peanut butter 🙂 But just an FYI, this recipe doesn’t use crispy noodles, it requires soft cooked noodles.